The world’s first online professional voice over talent agency has proven itself a success as bookings continue to increase week on week, this week announcing that over 3,000 jobs have been booked in the past fifteen months. 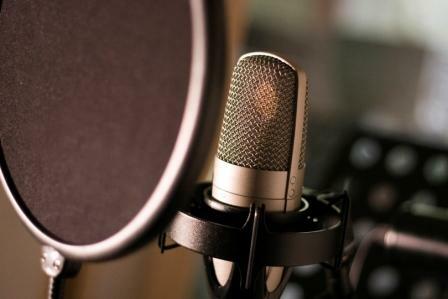 Professional voice over talent available online. The site has quickly established itself as the go to destination for advertising agencies and production companies around the world when looking to audition and hire voice over talent. Voice over website The Voice Realm was launched in March 2012 amongst an online landscape of websites that allowed voice talent to bid against one another, resembling clearing houses as opposed to professional voice over agencies. The company is at the forefront of keeping industry standards high for online bookings. The success of the business is, in part, due to representation and listings being limited to voice over career professionals with experience. There is also a commitment to ensuring sound recording equipment and customer service is second to none. Other websites allow anyone with a credit card to join and audition alongside industry veterans. The Voice Realm has displayed exceptional customer service to both clients and voice over actors ensuring that both are equally represented. “The customer service and representation at the Voice Realm has been stellar. I even had a representative call me directly to tell me about a rush job from a client overseas. I've yet to have that kind of personal representation at any of the other major voice over websites. As the voice over industry and voice over jobs continue to move online, more opportunities are available for voice talent to be located anywhere in the world and continue their career. “For those of us who aren't located in Los Angeles or New York the opportunities afforded us by agencies like The Voice Realm are priceless. Technology and the Internet have obviously changed the landscape tremendously. I know some are worried about the quality of voice over being watered down by these changes. But, I firmly believe talented actors and true business professionals in our industry will still rise above the rest and continue to succeed.” Mr. Barnett said from his home studio in Kansas. For those looking at starting a career in voice over acting, he offers this advice. “First there are a ton of free resources and information that exists, but use discernment as you dive in. There is a lot of good material, but there is also a lot of garbage. One of the most comprehensive books is The Art of Voice Acting by James Alburger. Before you invest in high end studio equipment and microphones, invest in improving your craft. This means coaching, and lots of practice with scripts. 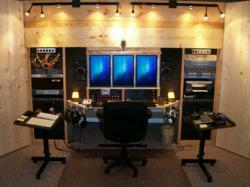 Then when you're ready, invest in getting your demo produced. Your demo is your calling card in this industry. If you haven't had any acting experience acting classes and improv classes can also be incredibly helpful! Professional male and female voice talent are available for free auditions and to hire directly through voice over website The Voice Realm. 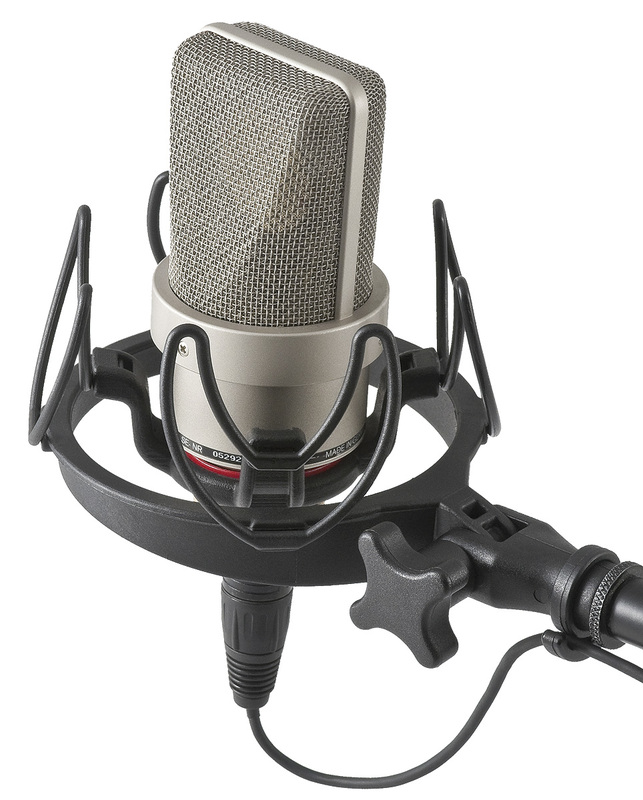 The site uses the latest technology to deliver audio files of the same quality previously available through high-end studios utilizing expensive agents. The site also recently announced it was expanding into more global markets and increasing its customer service staff internationally.